For those that prefer to travel without the need of a passport or complicated marriage requirements, this US territory can provide a great option for a destination wedding or honeymoon. Old San Juan is the oldest city in the US and there is much history and natural wonder in this location. 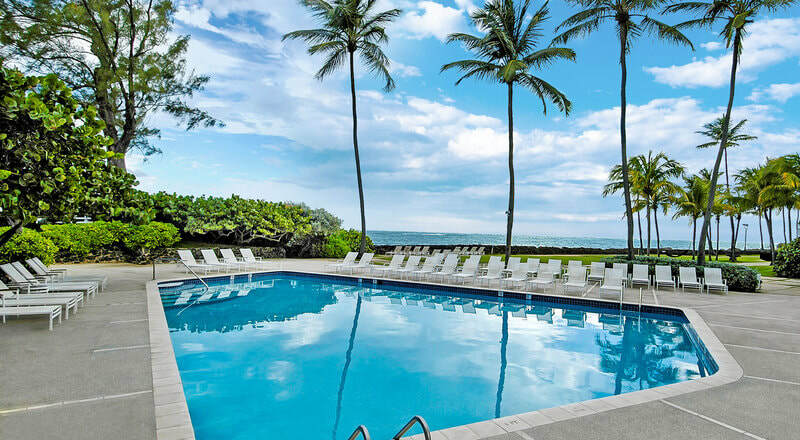 Puerto Rico offers 300 miles of shoreline, luxury resorts, fine dining, nightlife and casinos. 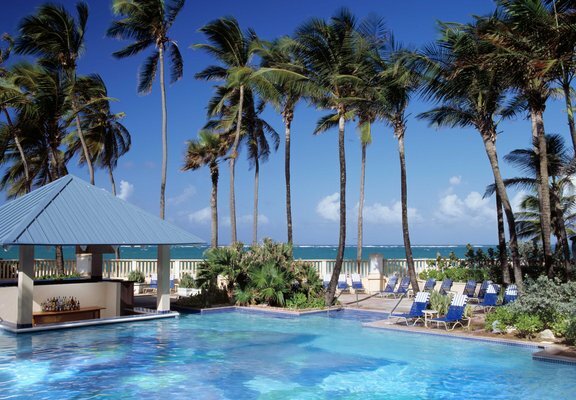 The San Juan Marriott is a great beachfront resort. This resort features a variety of rooms, casino, live entertainment, 2 pools, swim-up bar, outdoor tennis and fitness center. Contact our office for honeymoon and wedding packages. 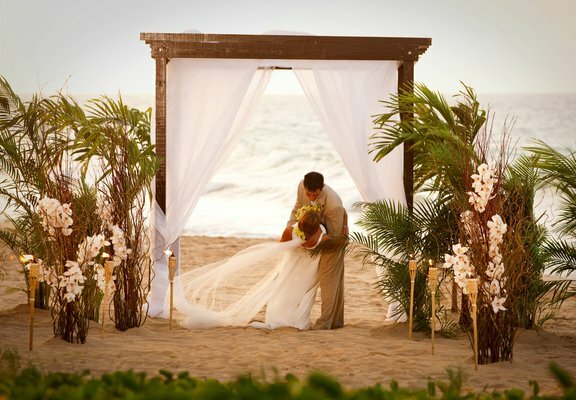 We can offer personalized wedding planning service in Puerto Rico with the assistance of your own on-site wedding coordinator. She will be happy to assist you with the legal wedding process, complete wedding and reception arrangements, including local vendors and even excursions to explore the area.